To gain traction and to host a major national golfing tournament this is a fantastic addition. 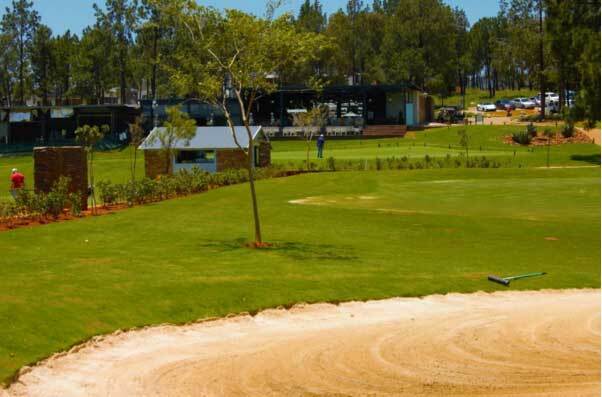 Recently added Eye of Africa has increased its golfing appeal with the addition of a striking new practice facility. Ideally situated for those who wish to improve their technique before heading onto the Greg Norman-designed 72 par course, the facility is located adjacent to the existing 300m driving range. Features include four target greens where golfers can pitch at distances ranging from 30 to 80 metres and from any “lie”. A second green provides a rounded challenge, with players practising their shots from both deep and shallow bunkers while a chipping green enables golfers to try their hand at bumps and runs as well as normal chip shots. 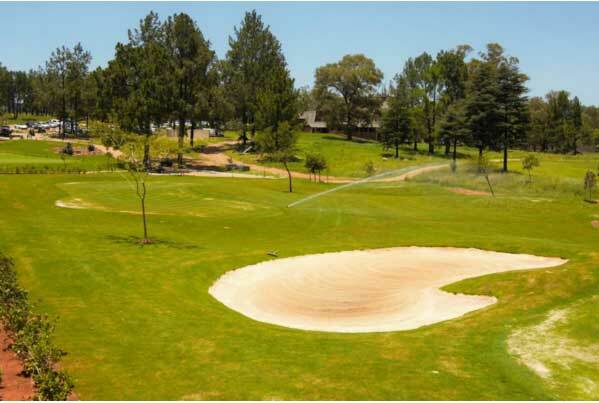 Another noteworthy feature is the fairway bunker which allows for the practice of long distance bunker shots. Close by, the tee box has been extended in order to practise long distance uphill and downhill lies. visit the Eye of Africa website: www.eyeofafrica.co.za.